CZ75 Magazines, 9mm- Very high quality magazines, made in Italy and limited to 10 rounds per Canadian law. I comply with all CBSA regulations. 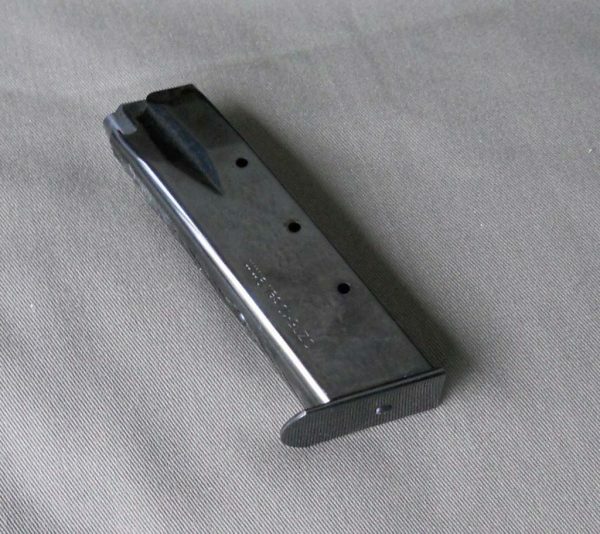 CZ75 Magazines, 9mm is a custom import that magwedge resells. I do not manufacture these myself. However, I personally guarantee the quality.